Meet The Monkeys | Drifted from Daniel Hovdahl on Vimeo. 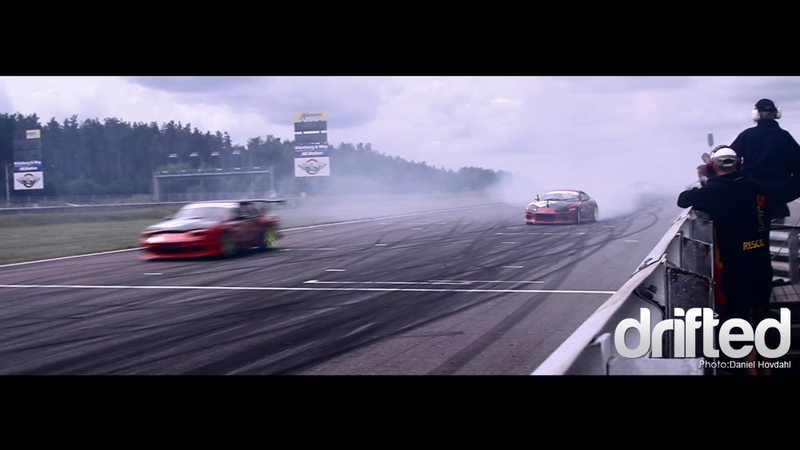 Gatebil migrated over the border to the fantastic Mantorp Park in Sweden. DriftMonkey was there to put on a show! We’ll also be at Gatebil’s main event, at the new Rudskogen Racetrack the 8th-10th of July to break in the freshly paved track. Be there, come by the DriftMonkey stand and hang out!